Here is the GoldenEye Wii video that shocked the world. Amazing that Activision and Nintendo could keep this game a big surprise. 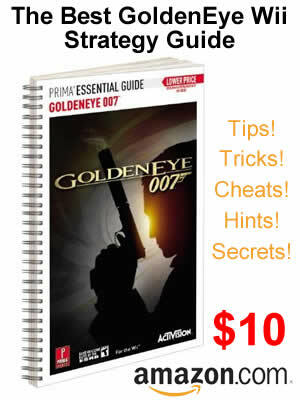 So those original rumours about GoldenEye on Wii were true, but just that it was a remake of GoldenEye 007 the movie. That's how I see this game based on this trailer from E3.